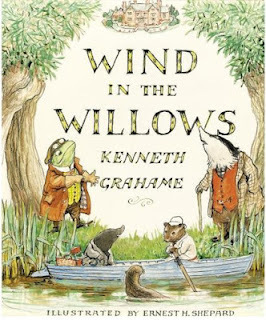 This started out to be what I thought would be a brief series listing some of my favorite books for family read-alouds! Ha! There are just too many, so I am going to expand it a bit. I've loved so many of the suggestions you readers have shared in the comments and on our Facebook page - they've jiggled my memory and so this will be the second entry of recommendations for families with middle school aged children. It is worth noting, that when reading aloud, it is very easy to include a broader range of ages. 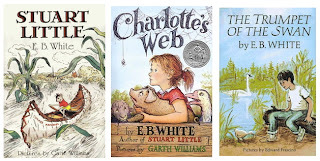 Older and younger students will often enjoy these books when read in a family setting! So, here we go! 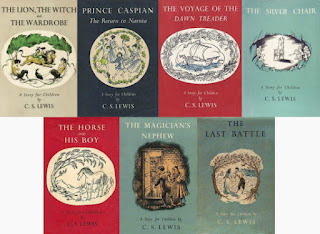 For wonderfully fantastical adventures you cannot beat C.S. Lewis, Madeleine L'Engle, and Frances Hodgson Burnett. 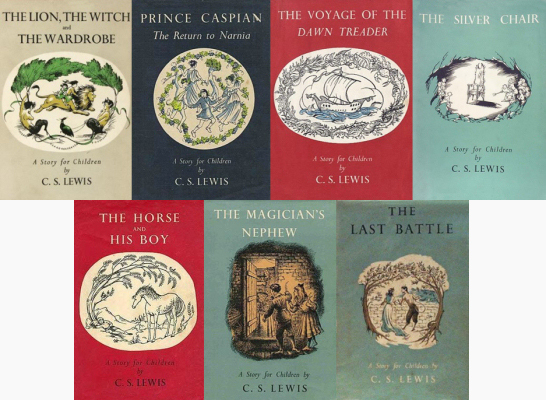 C. S. Lewis' Chronicles of Narnia series, especially The Lion, The Witch, and The Wardrobe, and Prince Caspian will whisk you and your children to another land where animals talk, tiny mice have outsized courage, winter never ends, and fauns are just about the best possible guides one can find. For some reason I think these books are best read on a cold winter's night. 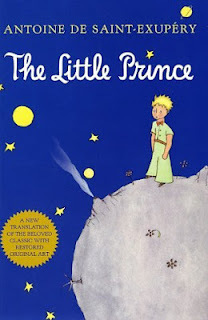 Maybe its the perpetual winter and the ice-hearted Queen, but I remember feeling shivers when my dad read these aloud! And be prepared to start searching for recipes for Turkish Delight as your children will be very curious as to what this mysterious treat is that Edmond is so willing to trade for his integrity. A Little Princess and The Secret Garden by Francis Hodgson Burnett are also lovely stories with a bit of the fantastic. 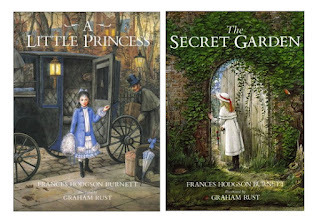 Burnett also wrote Little Lord Fauntleroy and that is a great story as well but my favorites will always be A Little Princess and The Secret Garden. Not only are the stories well told, they also portray characters who are kind and generous. Self-indulgent and shallow characters are transformed into caring fully-fledged boys and girls who see beyond their own needs and act selflessly for others. The E. B. White stories make wonderfully sympathetic read-alouds. While I always thought the premise of the story of Stuart Little was very strange (how to two people have a son who is a mouse), it is such a lovely story and one that children can relate to. Charlotte's Web is the classic that no child should miss. Provides an excellent opportunity to discuss love, friendship, sacrifice, death, loss, and living a life for others. And The Trumpet of the Swan is a such a unique story and one that will stick with you long after you've finished reading it. When my dad read Wind in the Willows we spent most nights laughing hysterically at the crazy antics of Mr. Toad, nodding in agreement with the wisdom of Mr. Badger, and shaking our heads at Mr. Rat. Find a beautifully illustrated edition of this book or stick with one that is not illustrated. Poorly illustrated versions of this tale impede a child's ability to imagine these characters in all their wonderful color. 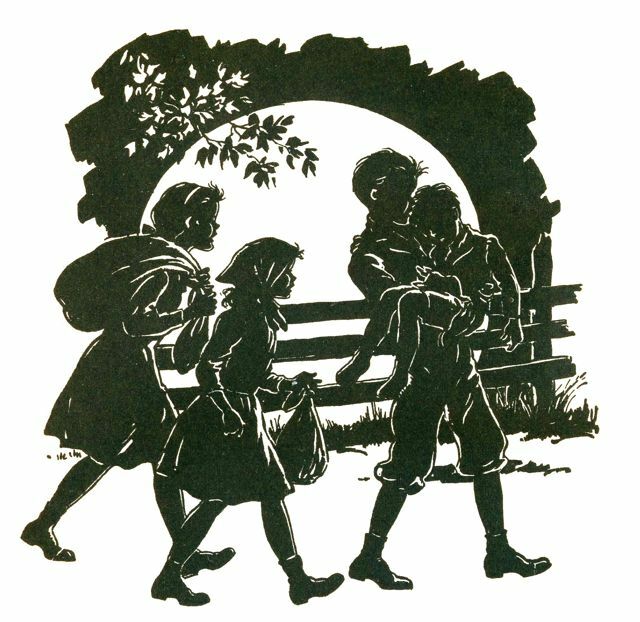 The Boxcar Children series by Gertrude Chandler Warren is appropriate for younger middle school children and these stories are wonderful. Again, a note on illustration: try to stick with the copies that have the lovely black and white cut-out illustrations. Children find them fascinating and will spend lots of time looking at them. I loved the stories of Henry, Jessie, Violet, and Benny and their faithful dog, Watch. E. Nesbit's British classic The Railway Children provides many young readers with their first introduction to the genre of mystery. Although there are only a handful of characters in the book, the plot is intriguing and leaves children on the end of their seats as Roberta, Peter, and Phyllis try to save their father from a fate he does not deserve. 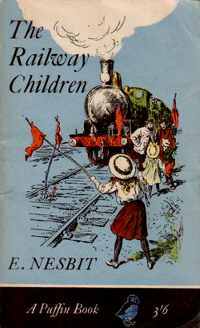 E. Nesbit's other classic Five Children and It is another well-loved classic. I love The Little Prince by Antoine de Saint-Exupéry. Written by a French World War II pilot, this extravagantly imaginative tale has some very dear down-to-earth lessons in its pages. It may take a bit to get into because the subject is so original, but it's worth pressing through the first pages. Be sure to get a version with the original illustrations by the author - they are incomparable. There are other editions out there and they are not worth your money or even your effort in checking them out from the library! Another World War II veteran, Miendert Dejong's writing style is unique and enticing. 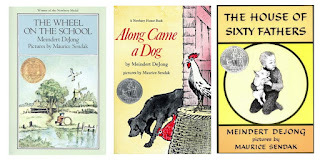 Three very different stories, The Wheel on the School, Along Came a Dog, and The House of Sixty Fathers are modern-day classics with staying power! Whether Dejong is writing about children in Holland or American soldiers in China, his books are well-worth reading. 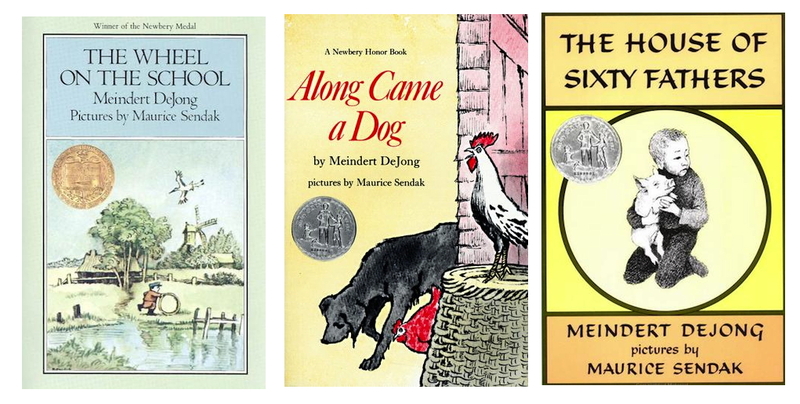 Each book is delightfully illustrated by Maurice Sendak who is able to capture these diverse and fascinating worlds. 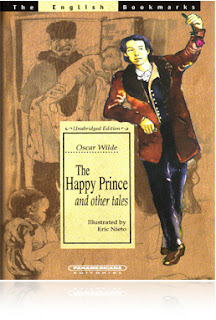 Although Oscar Wilde was and remains a controversial character, is was a talented and keenly observant writer. His children's stories can be a painfully accurate mirror to the darker aspects of our nature as well as an inspiration to strive for something more noble, more generous, and more loving. There is a definite dark side to these stories so I would suggest waiting until you are sure your child has the maturity to properly process the content. That said, they should not be missed. I could go on and on! But I do not want to impose on your time any longer. I hope you are inspired to pursue some of the books in our little "Read-Aloud Series" and spend time reading as a family. We will be back next week with more suggestions for advanced middle school and high school level read-alouds! And I am sure I will do other entries with more titles for this age-range. Be sure to Follow the blog (see sidebar) to make sure you don't miss anything! As always, I would love to hear from you! What books has your family enjoyed? Have a great weekend!